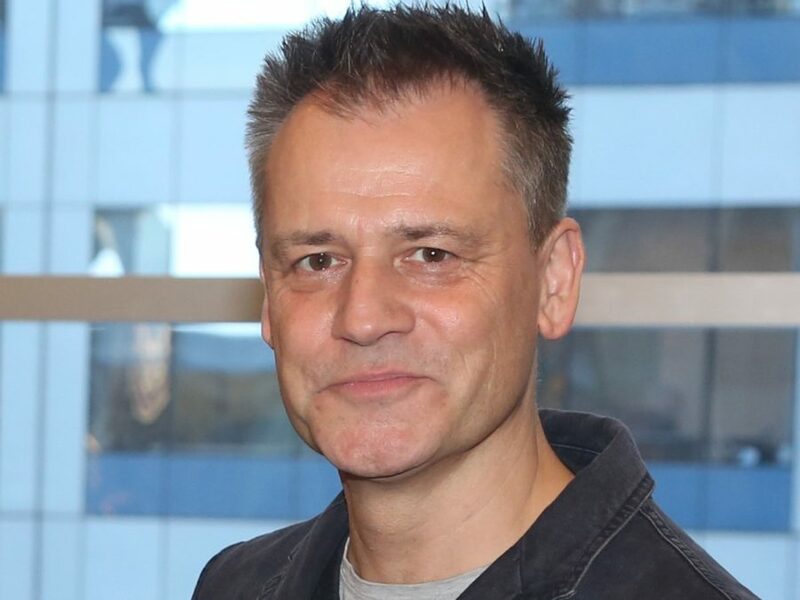 Michael Grandage has been tapped to helm the much-anticipated stage adaptation of Frozen. The New York Post reports that the Red Tony winner has boarded the production after a bit of a switcheroo with the creative team, which saw Alex Timbers depart the project as director, Bob Crowley as designer and Peter Darling as choreographer. Grandage's longtime colleague Christopher Oram will now design the sets and costumes. A spokesperson for Disney Theatrical Productions declined to comment. The move comes after reports that Billy Elliot's Stephen Daldry could take charge of the tuner. The show is currently scheduled to make its world premiere in August 2017 at the Denver Center for the Performing Arts followed by a New York bow in spring 2018. The New York Post has previously reported that the musical would play the St. James Theatre—the current home of Something Rotten!. Jujamcyn Theatres recently announced renovations to the St. James to expand the back wall. Along with Red, Grandage garnered Tony nods for The Cripple of Inishmaan, Mary Stuart and Frost/Nixon. His largest Broadway musical to date was the 2012 Evita revival. The stage adaptation of the Disney blockbuster will feature the beloved tunes (and several new ones) by married songwriting duo Robert Lopez and Kristen Anderson-Lopez and a book by screenwriter Jennifer Lee.